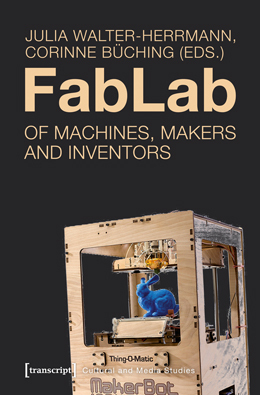 Ten years after the first FabLab (a so called fabrication laboratory) was opened at MIT, more than 120 FabLabs exist all over the world. 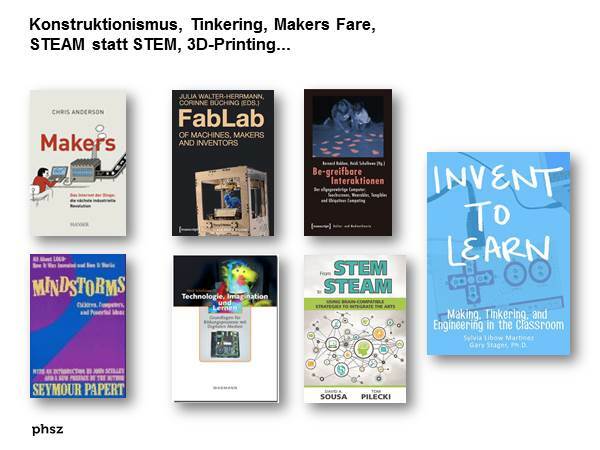 Today, it is time to look back at a decade of FabLab activities. This book shows how small production devices, such as laser cutters and 3D printers, and dedicated educationists, researchers and FabLab practitioners transform the fields of learning, work, production, design, maker culture, law and science on a global scale. 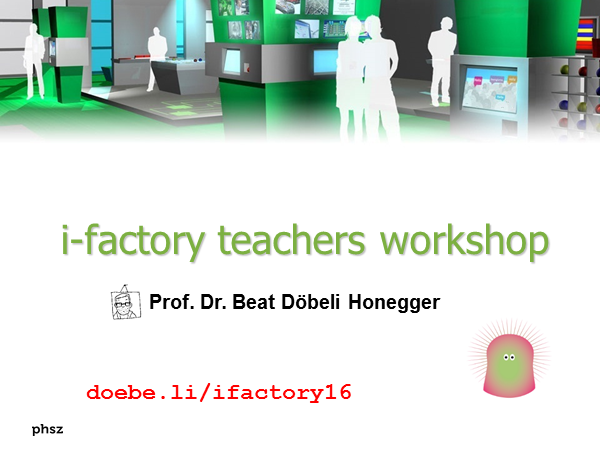 In this composition experts from various countries, such as Germany, India or the USA, and distinguished academic institutions, such as MIT or Stanford University, discuss theoretical questions and introduce practical approaches concerning FabLab activities. 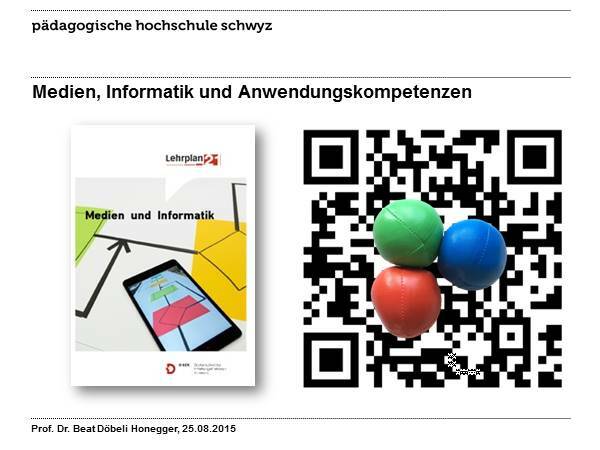 Beat hat Dieses Buch während seiner Zeit am Institut für Medien und Schule (IMS) ins Biblionetz aufgenommen. 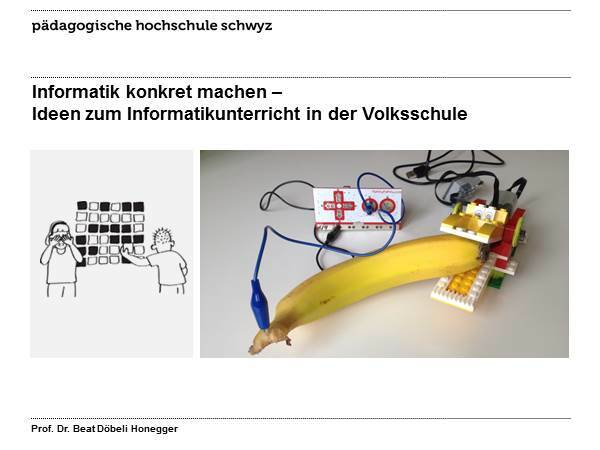 Beat besitzt ein physisches, aber kein digitales Exemplar. 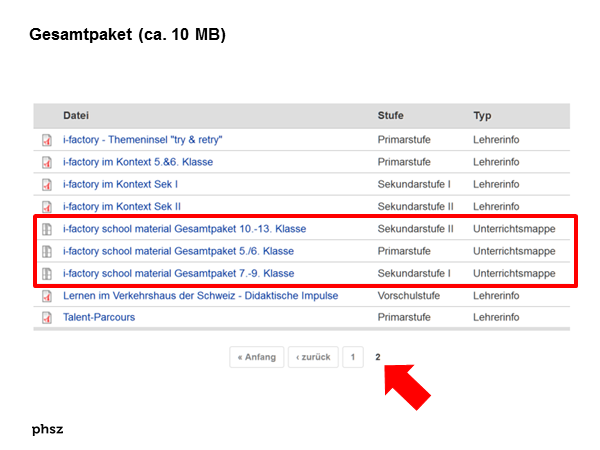 Aufgrund der wenigen Einträge im Biblionetz scheint er es nicht wirklich gelesen zu haben. 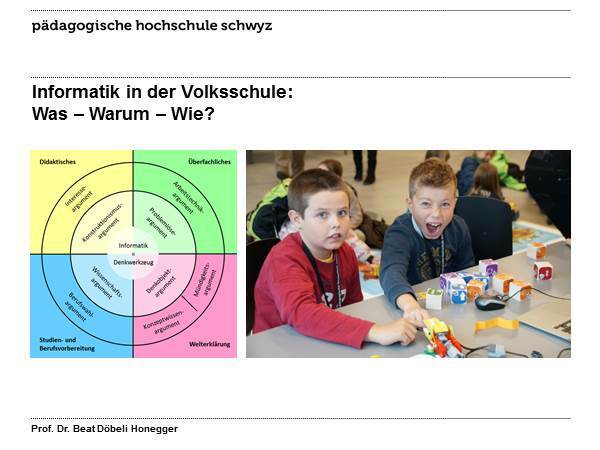 Es gibt bisher auch nur wenige Objekte im Biblionetz, die dieses Werk zitieren. 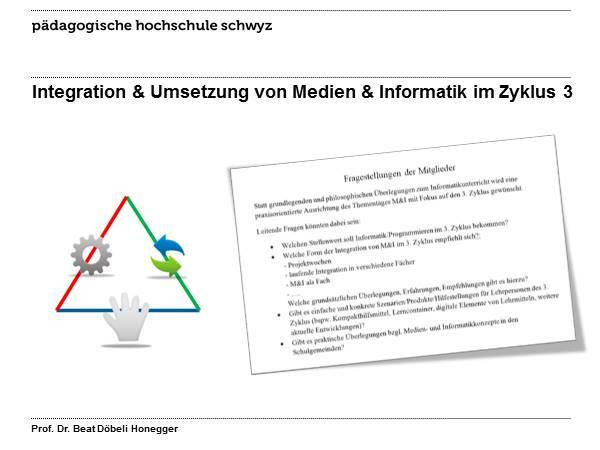 Beat hat Dieses Buch auch schon in Vorträgen sowie in Blogpostings erwähnt.